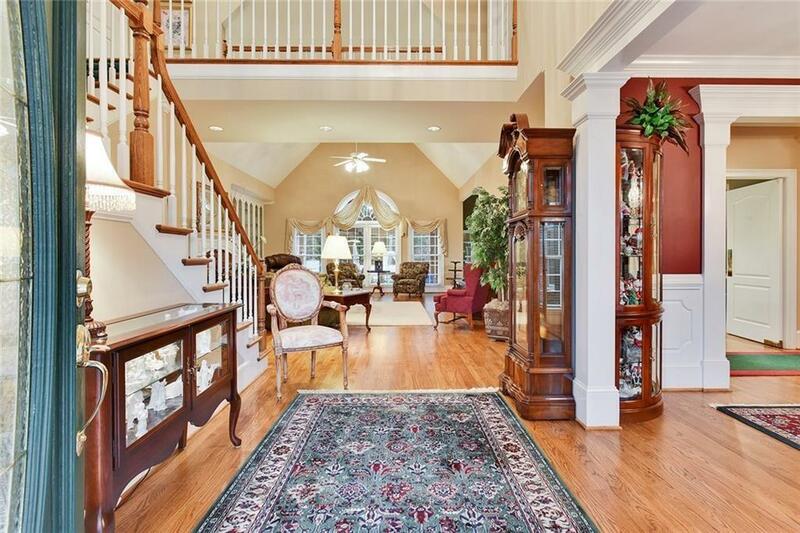 Acreage and square footage abound on this beautiful estate home property in North Gwinnet located on sought after MOORE ROAD. Minutes from North Gwinnett High School. 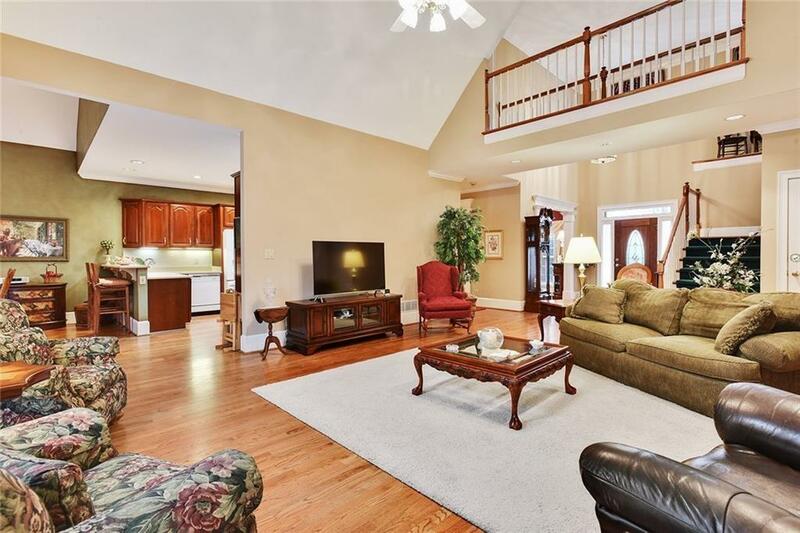 Boasts expansive floor plan with master on main, impeccable attention to detail. In-law suite/apartment downstairs with full kitchen, playroom upstairs, pool, workshop out-building with 3 roll up doors. MUST SEE! BRING ALL OFFERS!